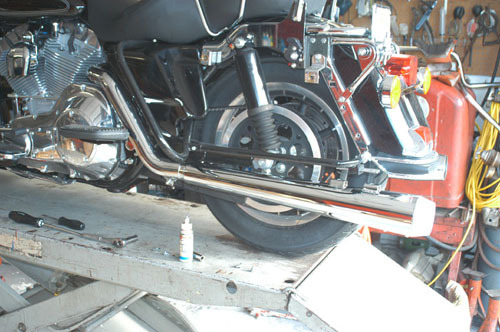 This is the second part of modifying the exhaust system on my 2004 Electra Glide. 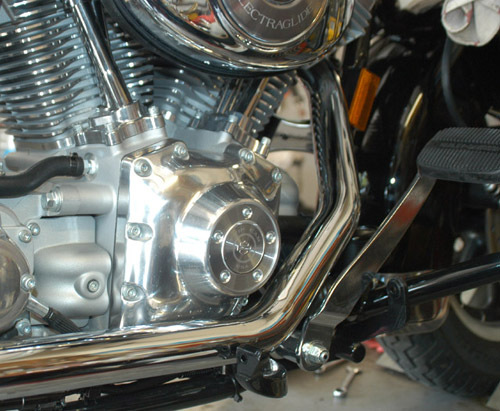 It started off with wanting to change the mufflers and I was so impressed with the Bassani Reverse Cone Megaphone mufflers that I decided to try their True Dual system as well. 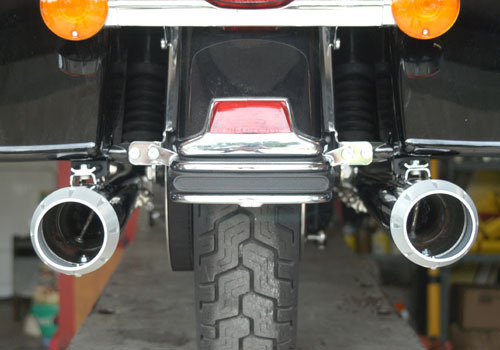 The benefit of this system over some of the others is the rear exhaust pipe. 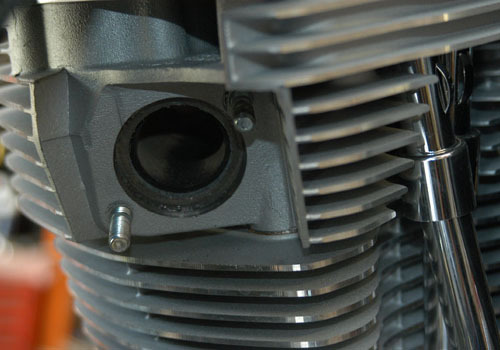 It is designed to give proper exhaust port angle and tuned pipe length, It is called the Power Curve. 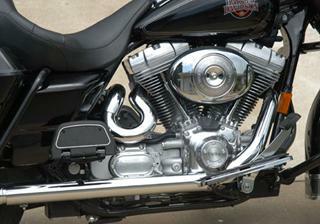 It is designed to enhance the power curve and low end torque and besides that it looks good. 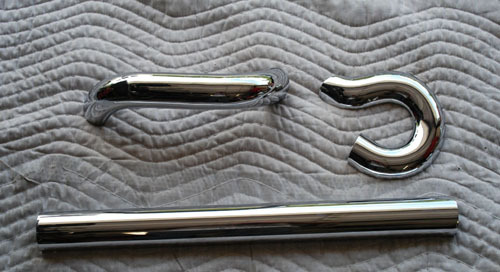 The pipes are made out of 16-gauge steel compared to some of the thin ones on the market. 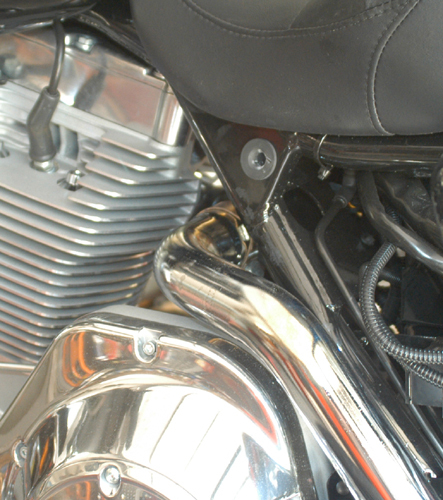 The chrome is flawless and comes with everything you need including new gaskets and heat shields. Installation is easy and accomplished with a minimum of hand tools. Half and 9/16 box open wrenches or sockets, 3/8 Allen wrench and º drive ratchet with a 6-inch extension and 5/16 socket and 1/2 swivel socket, flat blade screwdriver do the trick. I also opted to use a pair of ring pliers to change the snap ring that holds the pipe to the flange. This can be done with other tool but care must be taken not to slip and scratch the new pipes. I started off by removing the saddle bags, mufflers, right floor board, heat shields and then the exhaust pipes. You need to reuse the following parts. The shield off the front pipe, all of the clamps, the circular clamp that supports the front pipe, muffler attaching clamps and the left rear heat shield. Remove and replace the exhaust gaskets in the head. Remove the retaining rings and flanges from the old pipes. Install one set on the front pipe. 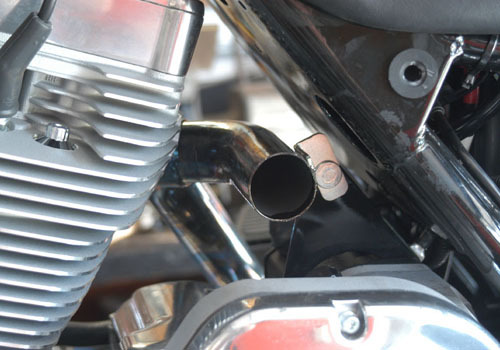 Position the pipe, clamp and muffler, align and tighten to factory specs. Replace floor board and the original front heat shield and the new pipe heat shield from kit. Install the flange and retaining ring on the rear horseshoe pipe. Installm but do not tighten at this time. Slide the new left side down pipe over the head pipe after installing original clamp. Install the left side muffler. 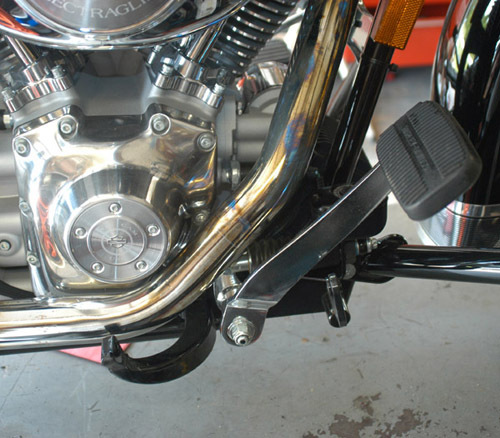 It is critical that you align the rear pipe for clearance from the primary cover. I snug up the system to see where it wants to lie and then use some cardboard between the primary and pipe. 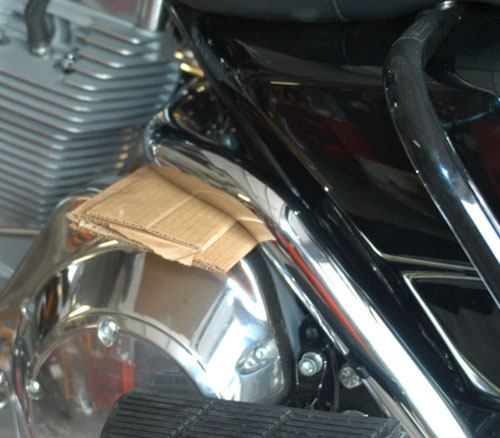 Tighten all hardware, remove cardboard, then install heat shields on rear pipe. Wipe down exhaust with rubbing alcohol to remove fingerprints. Start engine and let warm up, check for leaks and parts clearance. Shut off engine and let cool. Recheck all fasteners for tightness. Re-install saddle bags. When ever you change a exhaust system you Must Do A Spark Plug Color Check or a Fuel Mixture Check. 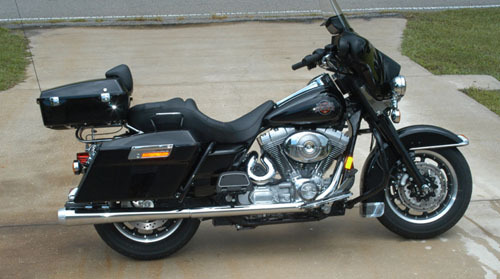 Take the motorcycle for a short ride, 20 miles or so, return let engine cool and check spark plug color. If you are not sure what to look for bring to a qualified shop. In most cases you will have to enrichen the fuel mixture. Failure to do this could make your engine run lean and cause serious damage. I am really very happy with the way my exhaust looks and works. 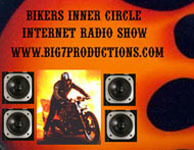 If you would be interested in one for your motorcycle contact North County Customs, 1631 Placentia Ave. Unit E, Anaheim, CA. 92806.